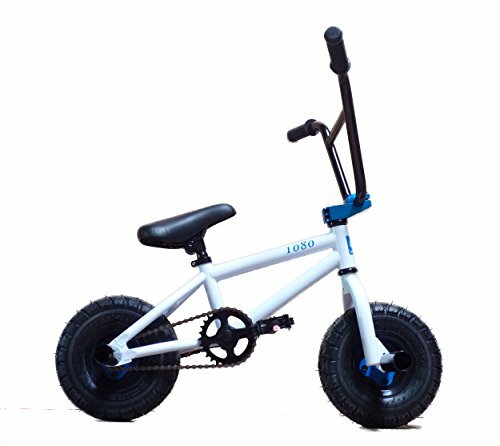 IMPORTANT This Mini BMX as well as components offered in set form for the customer about set up is certainly not offered as a kids's toy, neither is it offered for use as a bicycle. This is a severe sporting activities product, made for use through seasoned adults on exclusive land. 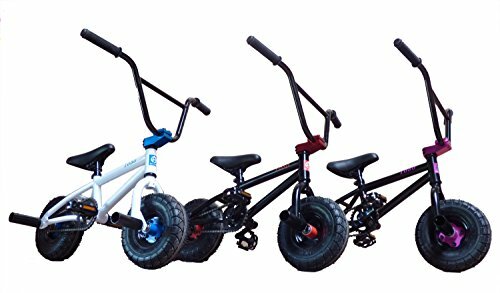 Any kind of adult which makes it possible for a slight the usage of a Mini BMX accomplishes this entirely at their very own danger. 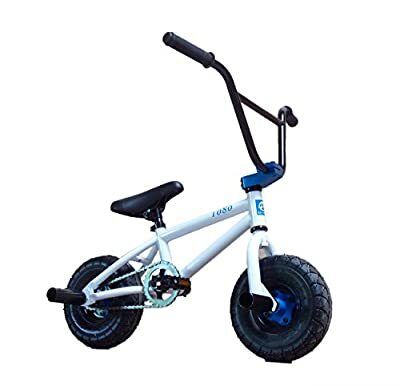 This Mini BMX is certainly not offered for use on social motorways, as well as it is illegal for them about be used on everyone highway. They are actually supplied without brakes as well as thus warn have to be taken if using. Our clients should make it possible for plenty of area about stop properly as well as protection equipment need to be used if using.